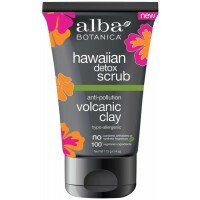 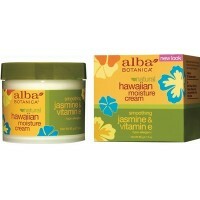 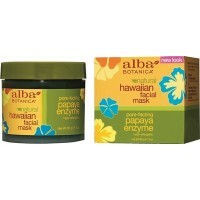 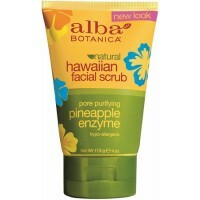 Alba Botanica Hawaiian Detox Cleanser - Everyday our skin soaks in pollutants that gunk up pores and cause complexion chaos. 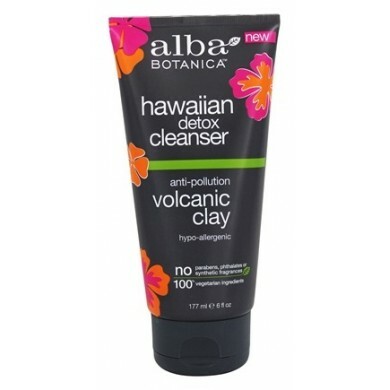 With the powerful extraction action of real volcanic clay, this hypo-allergenic cleanser quickly clears away problematic impurities while an infusion of torch ginger and yerba mata help rebuild natural defences. Aloha, bright, clean skin! 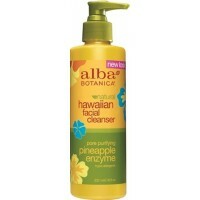 How to use: Massage a dime-sized drop of cleanser into a frothy lather over moistened face and neck . 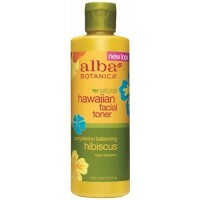 Rinse and smile. 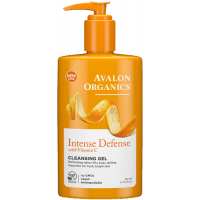 Avalon Organics Intense Defense Cleansing Gel with Vitamin C, a pure botanical cleanser lathers away..
Natura Siberica Cleansing Foaming Mousse for Oily and Combination Skin effectively cleanses the skin..